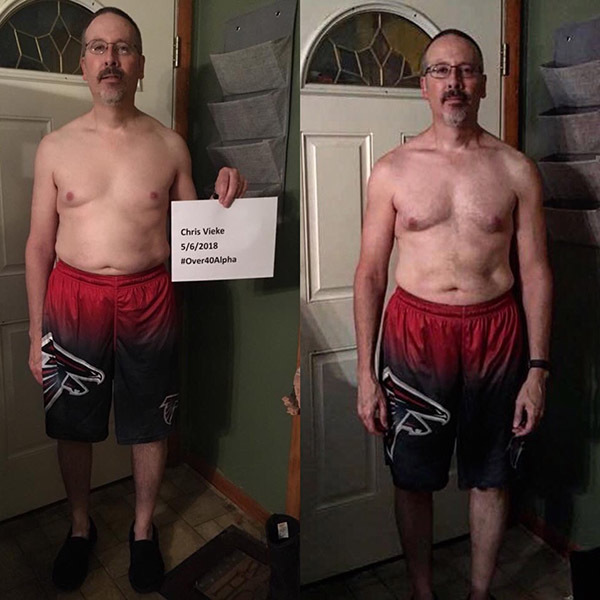 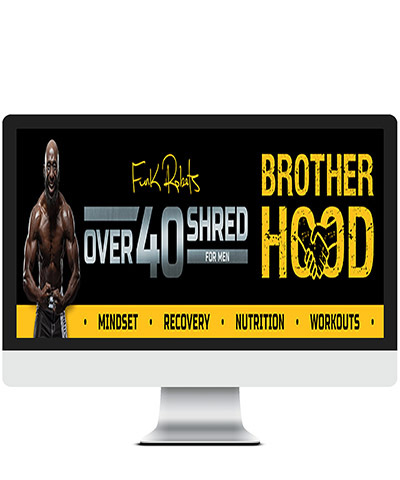 IN the Brotherhood the goal is to help men over 40 get into killer shape and stay there. 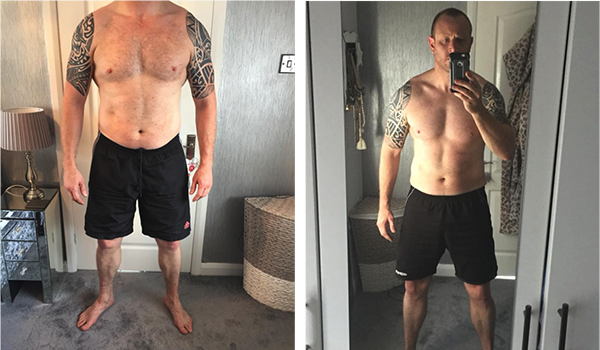 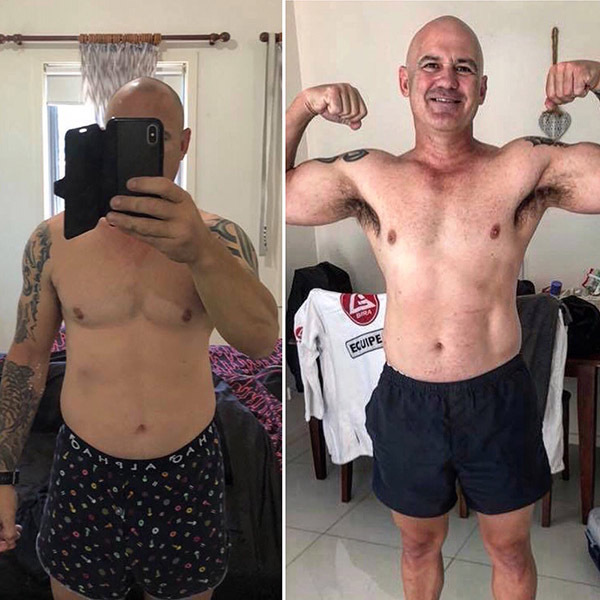 If you have packed on weight and belly fat, have low testosterone levels, out of shape or find it hard to motivated and are just stuck - Join the Brotherhood and access new monthly workouts, nutrition plans, healthy tips, videos and access to support and motivation from our Private Group. 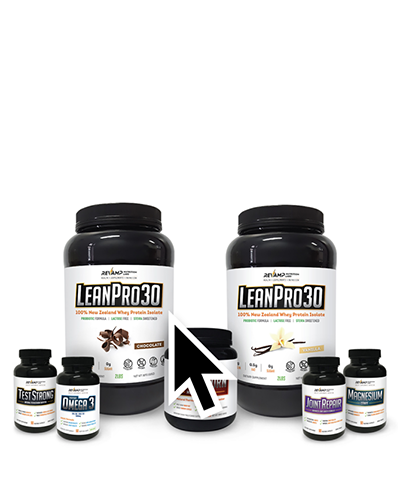 Find out the best supplement stack to use for men over 40, muscle gain and belly fat loss. 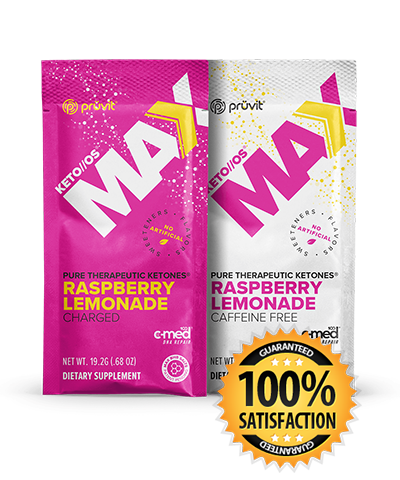 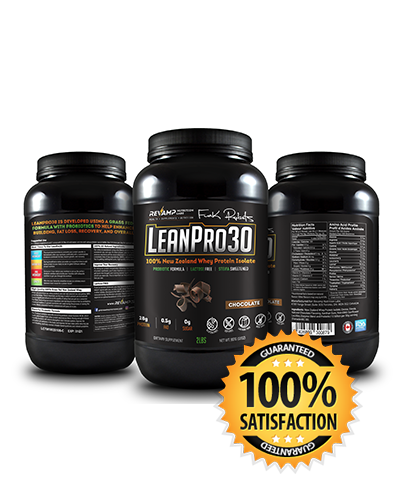 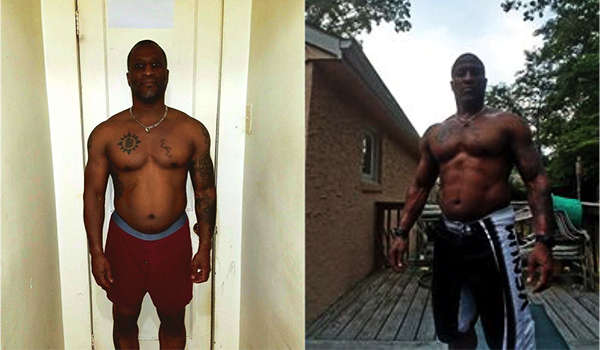 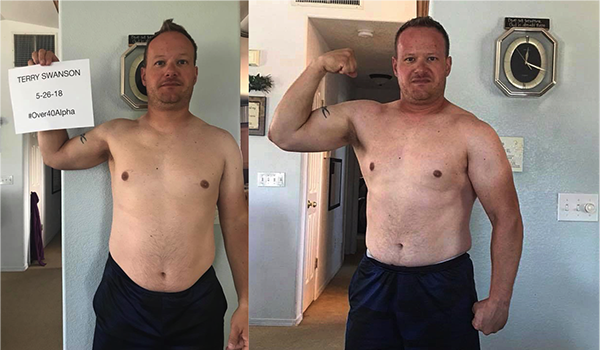 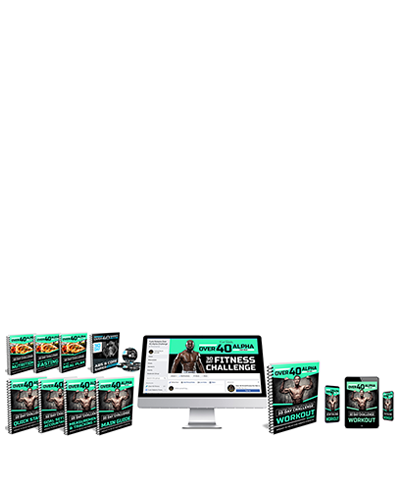 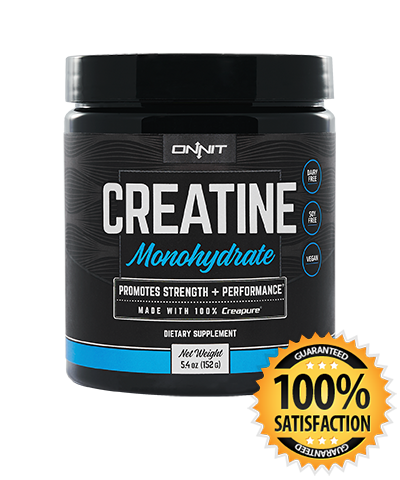 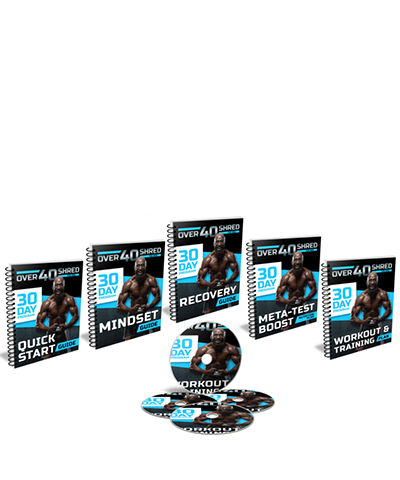 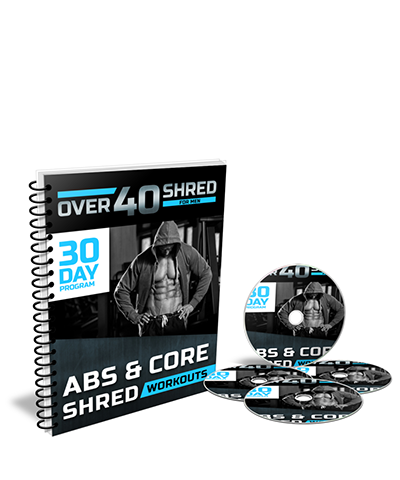 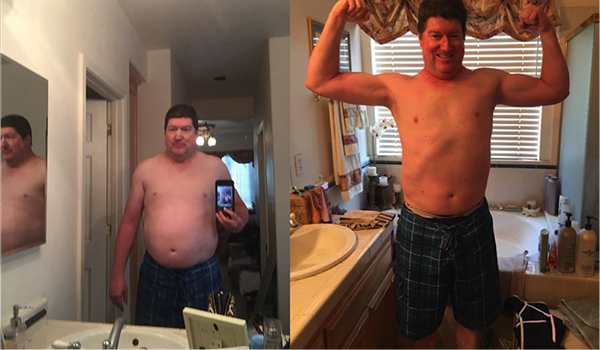 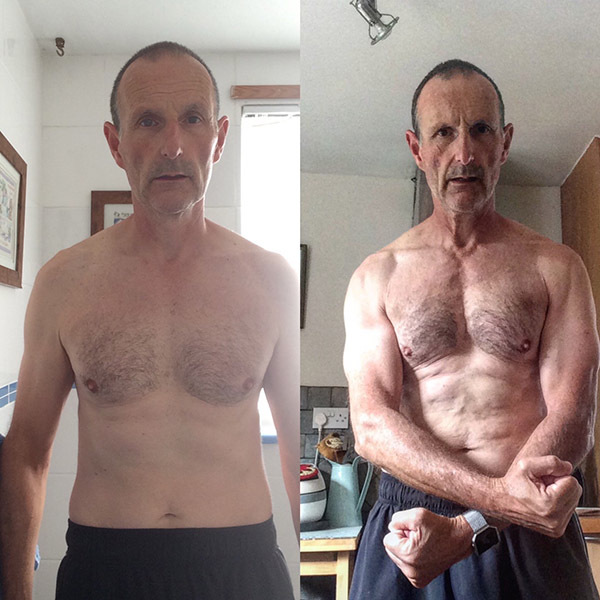 The Programs on the site are designed for men over 40 to get you into the best shape while you improve your log-tern health, lose weight, build muscle, improve testosterone and more. 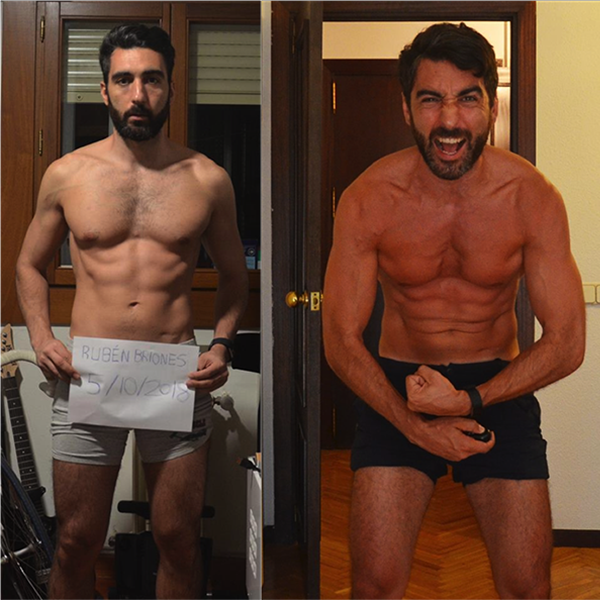 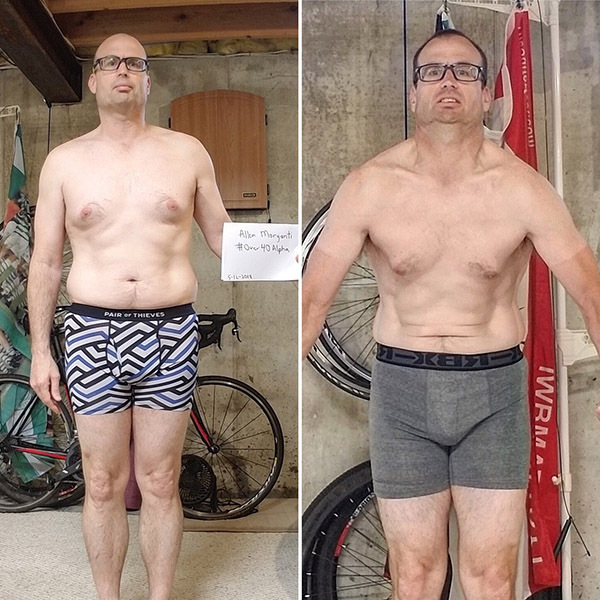 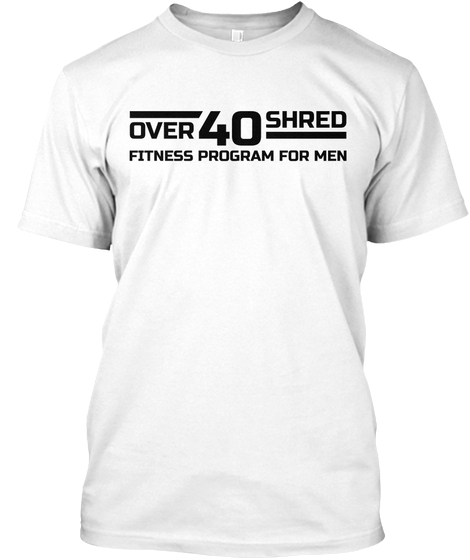 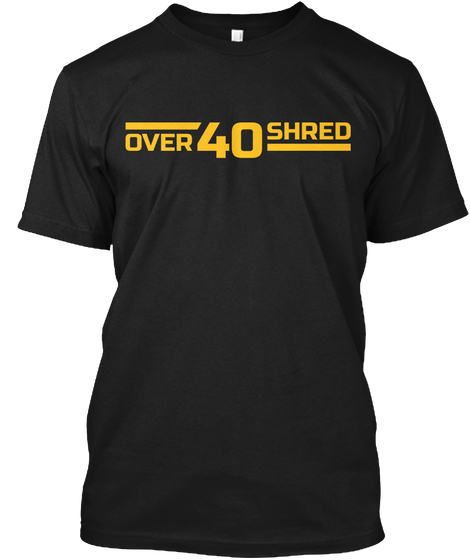 YOUR OVER 40 SHRED JOURNEY?